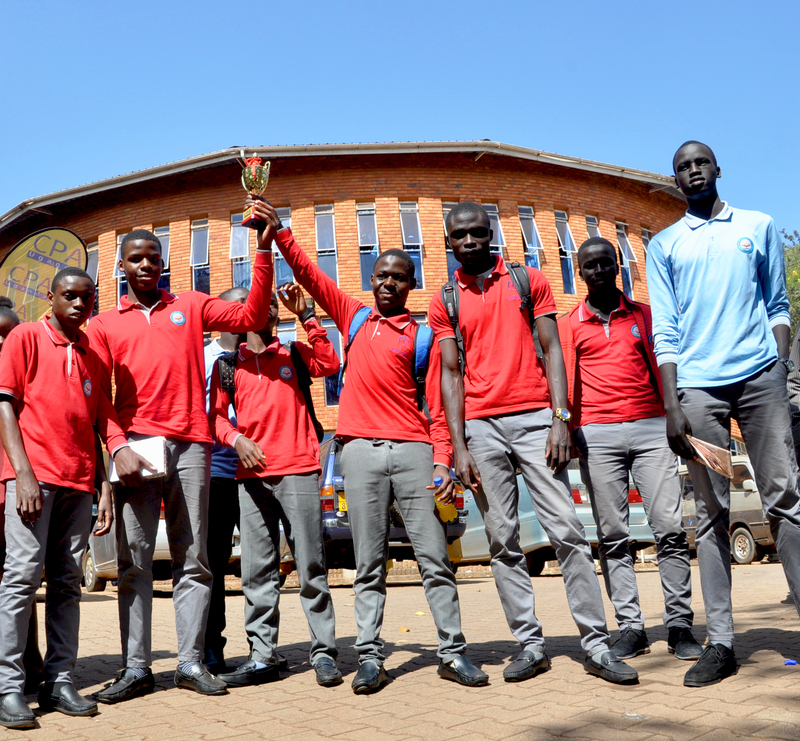 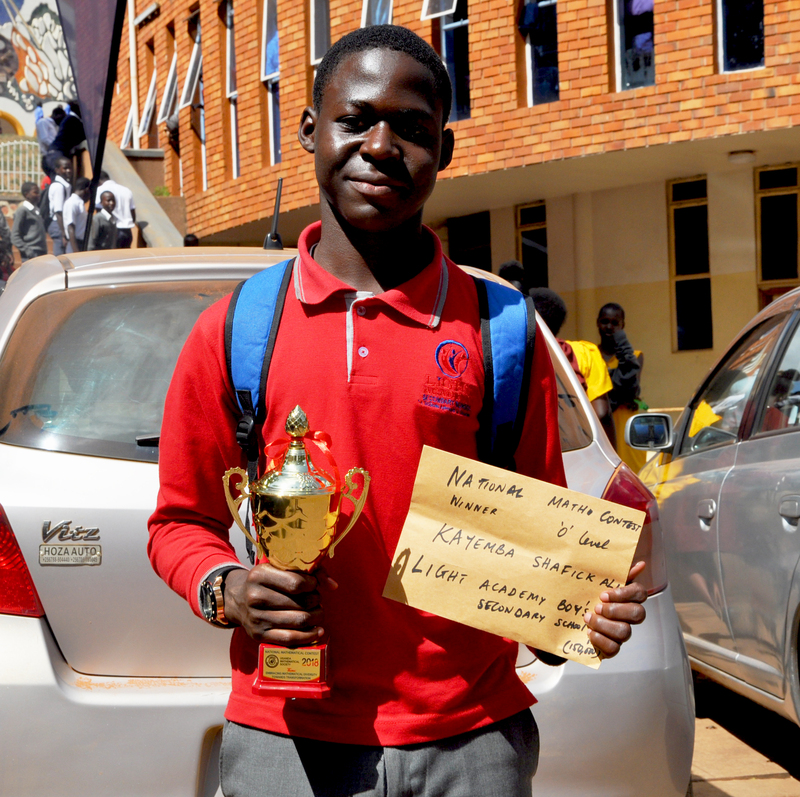 Around 2,000 students participated in this contest at Makerere University. 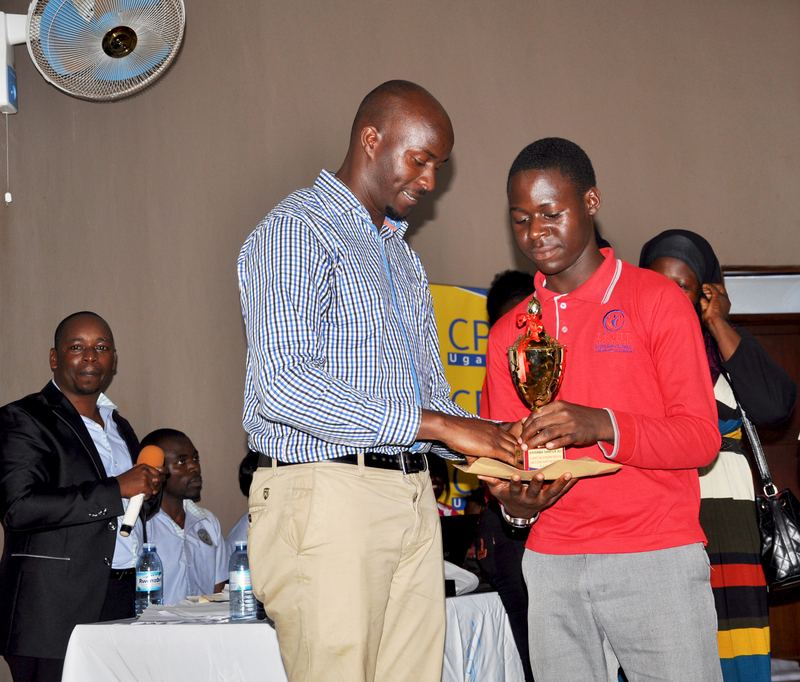 Our Student Kayemba Shafik emerged the best in O`level from this competition. 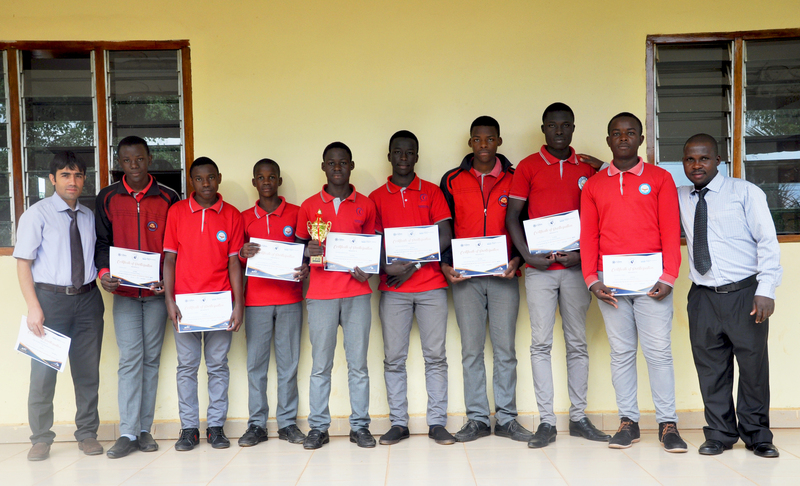 We congratulate our student and teachers upon the success. 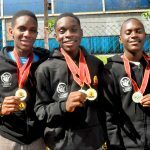 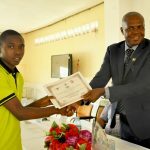 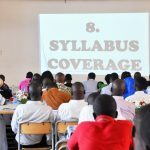 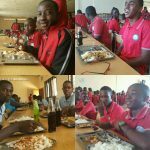 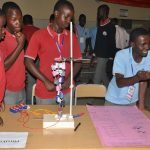 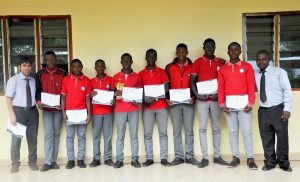 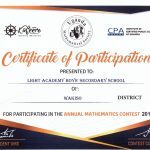 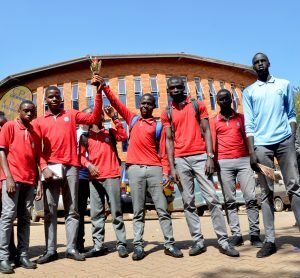 Share the post "Uganda National Mathematics Contest, 2018"